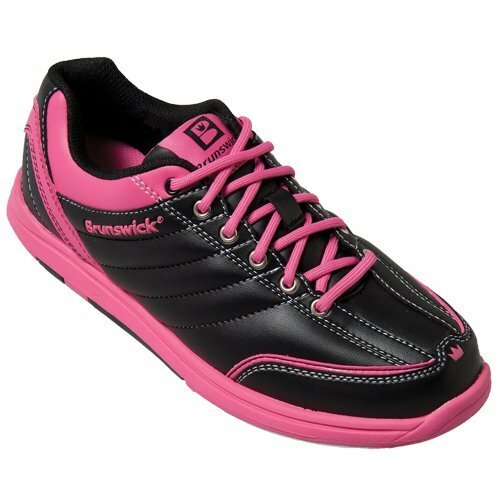 The Best Bowling Shoes For Women - Affordable or Not? 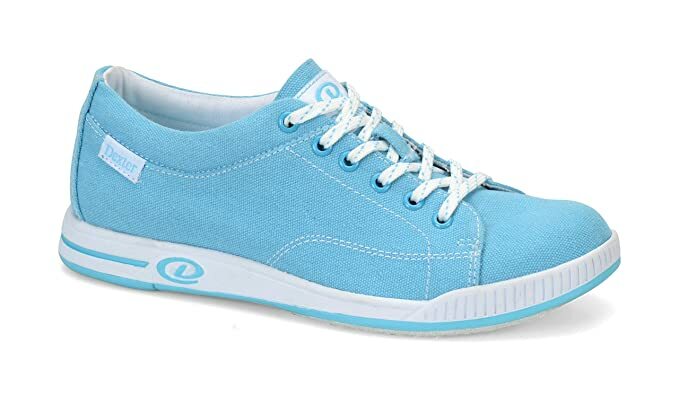 You are here: Home / Sports / sports equipment / The Best Bowling Shoes For Women – Affordable or Not? 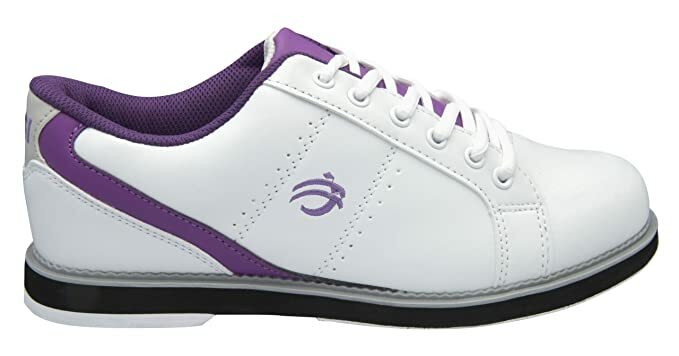 The Best Bowling Shoes For Women – Affordable or Not? I’ll always remember my moms powder blue bowling bag with a powder blue ball and her cool powder blue bowling shoes for women. At one time my parents were quite the serious players. They played on teams, in tournaments and played for fun with friends and family. I don’t know about you but you aren’t very serious unless you have your own ball and shoes. There are several reasons why you might want your own bowling shoes. Convenience – Going to the alley and having to go up to the counter, tell the person your size and wait. Cleanliness – Not only that but all they do is spray the insides a little bit. I think it’s gross no matter if I have socks or not. I’d rather bring my own clean pair. Matching – It’s actually sorta neat having a matching pair of shoes to go with your bag, ball and some of your clothes. The generic shoes offered for rent are a bit ugly. 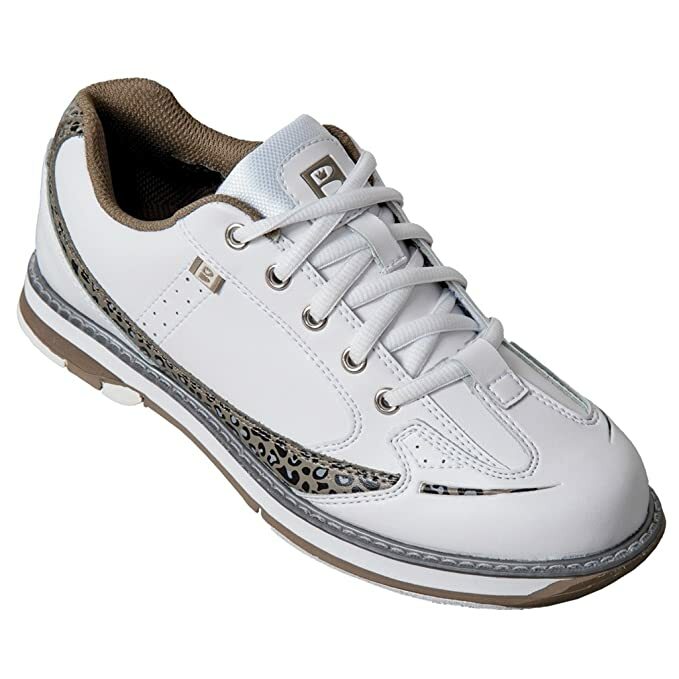 Cost Effective – If you like to bowl often only makes sense to buy your own shoes. Why keep spending money to rent the shoes each time? Better Grip – I’m sure you’re like me who’ve rented before only to slip, slide and fall while trying to bowl. The bottoms of these rentals are in terrible shape. Bowling alleys don’t upgrade very often. Having your own pair ensures they are taken care of and have long lasting grip. The widths can vary just like tennis shoes. Find the right width for comfort. Too tight of shoes will cause blistering and too wide shoes may cause…blistering. Quality does matter. 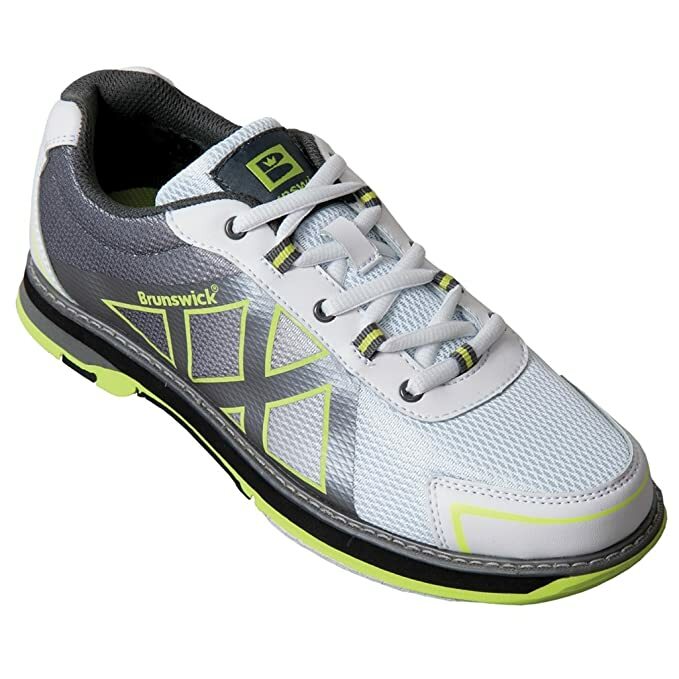 Look for padded collars, cushioned insoles, and padded linings. You can find high quality shoes built for either left handed or right handed players. One shoe has a leather sole and the other has rubber sole. Read reviews and see what buyers have said. For your organization I want to give you several examples of shoes you can buy but I’ll do it by brand name in alphabetical order. Brunswick is synonymous with bowling right? Ever since I first learned about bowling when I was a kid I’ve known that name. They make quality products and these shoes are no different. You can get all sorts of colors, sizes and styles. One of their most popular models is the “curve”. I have two different color combinations listed for you. They look really nice, are well made and very comfortable. Do you have a favorite color that you want? Let me know in the comments section below. 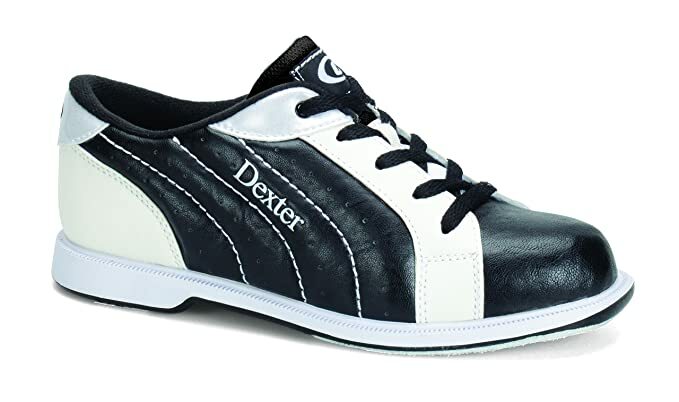 Dexter has also been around the bowling scene for quite some time. In fact, they claim to make, “The World’s Most Advanced Bowling Shoe”. They started in 1957 with boat shoes but quickly became a huge name in this sport. Their best shoe is the SST 8 LE which has removable soles and heels. It has a full grain leather upper and the rubber on the shoe is actually made with Goodyear® materials. The shoe looks amazing and women love it. Here is that shoe below plus other great options. If you’re curious about sizes just click on the picture and you’ll see a drop down box with all the sizes available. Do you see the Raquel IV model down below? 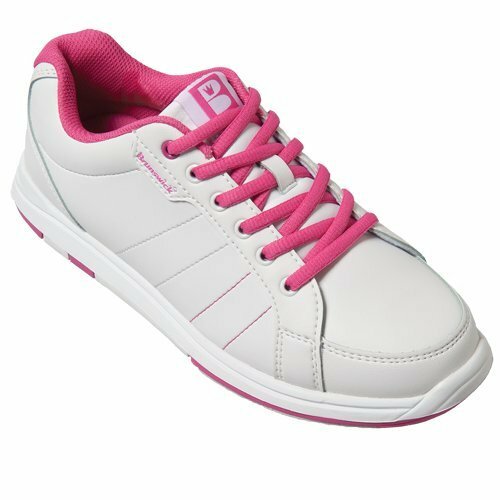 Aren’t those really cute womens bowling shoes! Here is some great advice from an expert bowler. Watch this video and really soak it in! 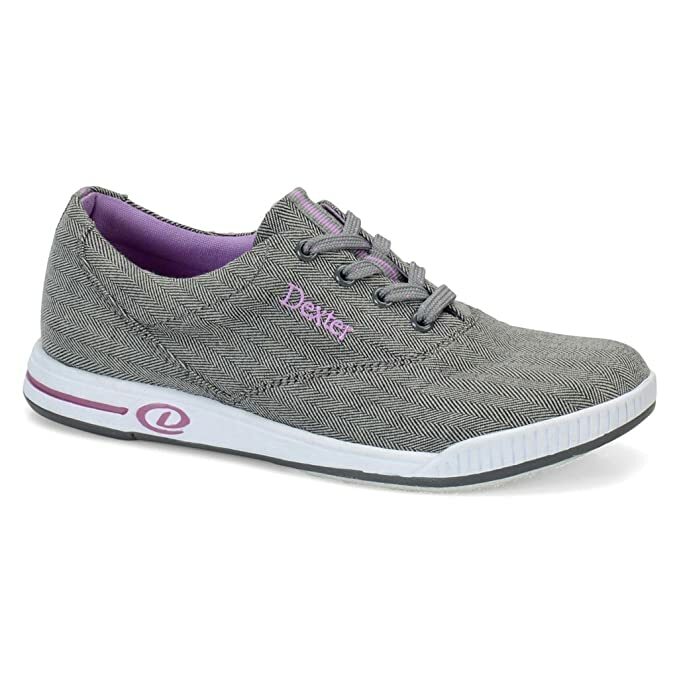 There are two more brands of bowling shoes for women that are good to use especially if you are on a tight budget. BSI is the brand name. They also get great reviews and you might find some color combinations you won’t find with Brunswick or Dexter. Here are just a few examples for you to check out. 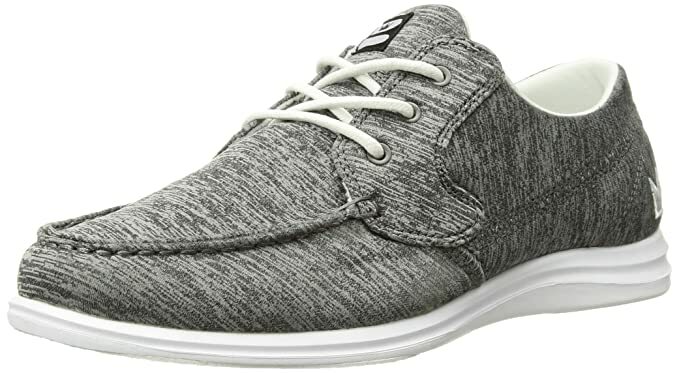 These are very affordable shoes and come in just about every size you can think of. Which brand have you found to be the best? 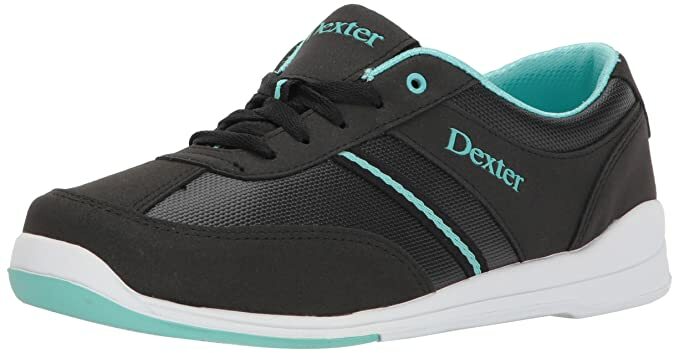 In my opinion I’ve pictured for you above what I think are the best bowling shoes for women available in 2017. There are options for top of the line quality and there are options for those with a budget in mind. You can’t go wrong either way. If you didn’t see what you had in mind then check out all the options on Amazon. @Lesley – Thank you for the pins! LOL! Bowling shoes have come a long way. They are gross and boring anymore! i would wear them everyday !! i love them they are so cute !!! especially the pink and black ones !! id love to win this !! 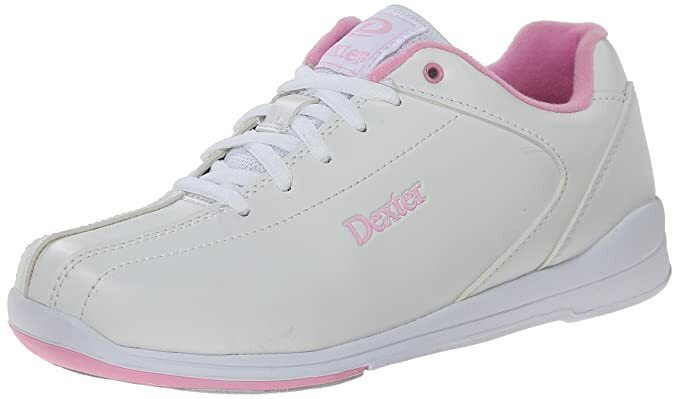 There only seems to be womens bowling shoes in pastel or girlie colors and not very stylish. I can’t find a nice pair with gold or red. I really like the 3G ones but the only color for women is teal/purple. My name is Jeff Wise and pictured with me is one of my children. This site features my "wise reviews" of products I and my family love. All my reviews are products you can use for home and life. Serious and no so serious. As a father and husband there are tons and tons of products I've had to extensively research and buy. I'm not the type to buy by impulse. I literally spend hours researching before buying. I want to share this research with you and help you find the best deals. Stephanie on The Best Bowling Shoes For Women – Affordable or Not? Wise Reviewer is a participant in the Amazon Services LLC Associates Program, an affiliate advertising program designed to provide a means for sites to earn advertising fees by advertising and linking to amazon.com.